Timely and accurate diagnosis of the disease significantly increases the treatment's effectiveness, as it enables physicians to accurately diagnose the disease and to find an appropriate therapy that will be considerably more effective at early stages of the illness. Therefore, the healthcare spinoff Ahead, which was founded by Andrea Wang, Dr Bor-Sheng Ko and Dr Chi-Chun Lee, develops diagnostic and disease assessment tools for hematologic diseases using artificial intelligence. 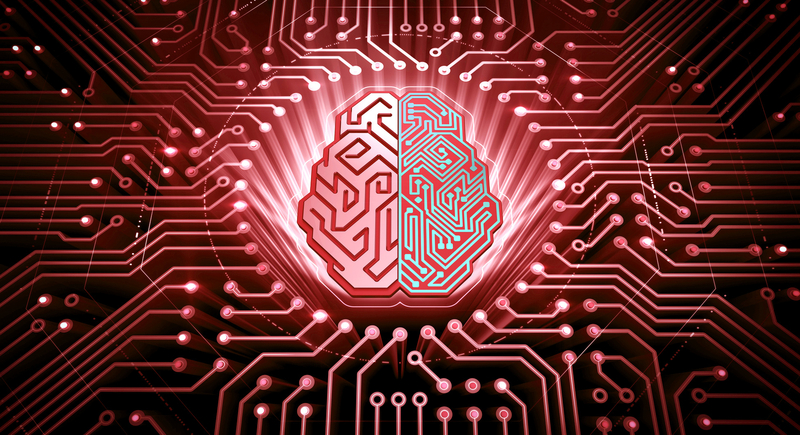 Ahead's team is focusing on developing solutions using AI to solve challenges in treating hematologic malignancies: healthcare manpower shortage; growth of clinical data complexity and scale; inter-physician idiosyncrasy; and poor prognosis. Ahead is aimed to provide efficient, comprehensive, and high fidelity disease diagnostic and disease evaluation solutions to support physicians in optimizing treatment plan for patients with malignant hematologic diseases. According to WHO, early diagnosis of cancer (lat. Carcinoma) generally increases the chances for successful treatment by focusing on detecting symptomatic patients as early as possible. Delays in accessing cancer care are common with the late-stage presentation, particularly in lower resource settings and vulnerable populations. The consequences of delayed or inaccessible cancer care are a lower likelihood of survival, greater morbidity of treatment and higher costs of care, resulting in avoidable deaths and disability from cancer. Therefore, the early diagnosis improves cancer outcomes by providing care at the earliest possible stage and is an important public health strategy in all settings. With a shared vision in revolutionizing clinical practices by developing and deploying state-of-art AI technology to support efficient and objective medical diagnosis for leukemia (lat. leucaemiae). In this joint project, the company's mission is to develop AI-assisted analytics for acute leukemia diagnosis. 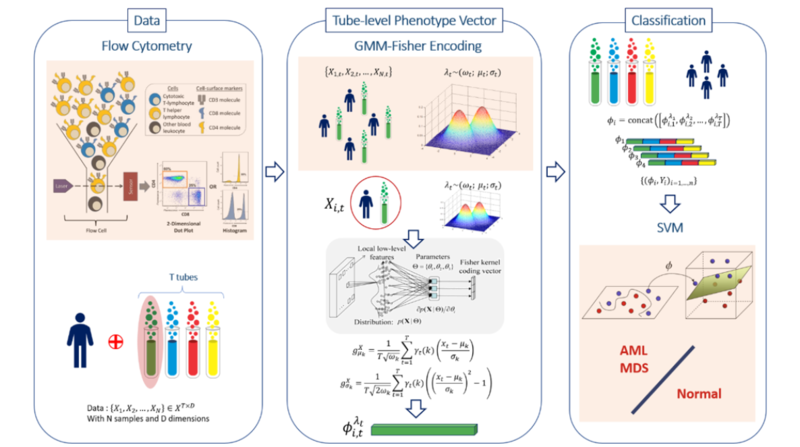 An AI-assisted Flow Cytometry (FC) interpretation algorithm was developed using over 10,000 unique FC diagnostic samples collected in the National Taiwan University Hospital – achieving accuracy above 0.9 AUC. This AI-assisted interpretation was further clinically validated against patient’s final survival outcomes. This use of learning high-dimensional FC-data representation through deep-learning neural network fundamentally challenges the current status-quo in traditional observation-based manual diagnostic interpretation procedure done by expert physicians. Consequently, Ahead provides physicians with an efficient, objective and comprehensive diagnostic method.